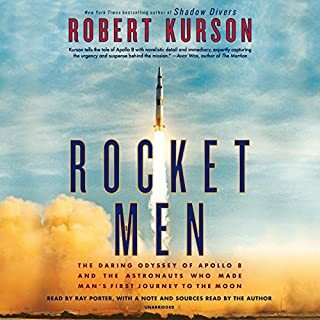 Soon to be a major motion picture, this is the first - and only - definitive authorized account of Neil Armstrong, the man whose “one small step” changed history. 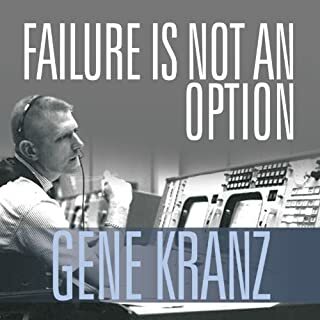 In this “compelling and nuanced portrait” (Chicago Tribune) filled with revelations, Hansen vividly recreates Armstrong’s career in flying, from his 78 combat missions as a naval aviator flying over North Korea to his formative trans-atmospheric flights in the rocket-powered X-15 to his piloting Gemini VIII to the first-ever docking in space. For a pilot who cared more about flying to the Moon than he did about walking on it, Hansen asserts, Armstrong’s storied vocation exacted a dear personal toll, paid in kind by his wife and children. For the near-50 years since the Moon landing, rumors have swirled around Armstrong concerning his dreams of space travel, his religious beliefs, and his private life. A penetrating exploration of American hero worship, Hansen addresses the complex legacy of the First Man, as an astronaut and as an individual. 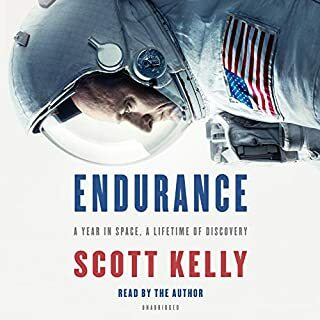 “First Man burrows deep into Armstrong’s past and present.... What emerges is an earnest and brave man” (Houston Chronicle) who will forever be known as history’s most famous space traveler. Armstrong is historical. His life story very exciting and rich with flavour. I’m glad to have learned more about his life and will probably go see the museum about him with my family sometime in the future. Thanks for creating this book. 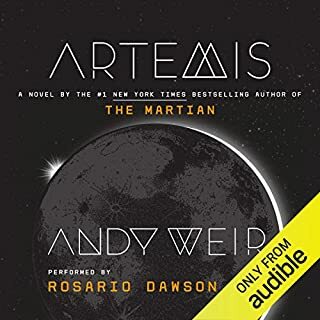 I own the original hardcover book, for which Audible had previously offered only an abridged version. 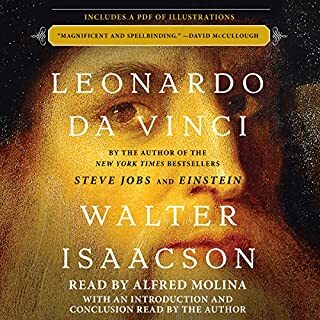 I've been eagerly awaiting this "unabridged" version for several months, and downloaded it immediately when it became available. 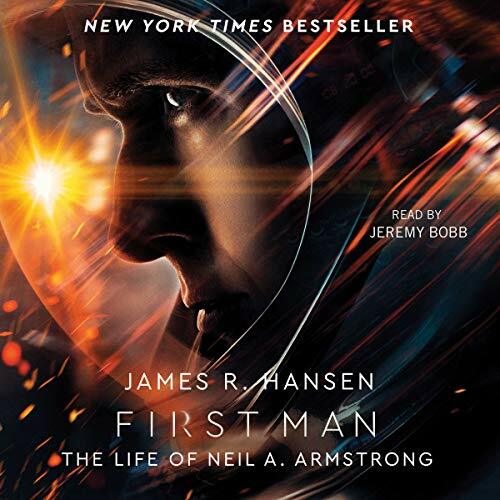 What a disappointment to learn that this audiobook is based on a new, abridged paperback version, published in preparation for the release of the "First Man" film later this year. Drastic surgery has been done on the original. Chapters have been rearranged and entire passages eliminated. As a point of comparison, the original hardcover length is 784 pages; the new paperback is just 464 pages. The Armstrong story is fascinating, but this audio production doesn't do it justice. 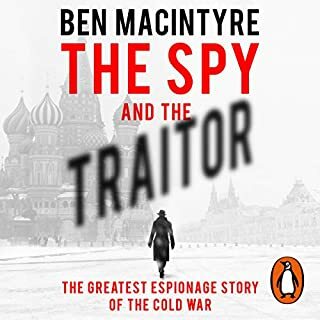 Jeremy Bobb, the narrator, is monotonic, and between his reading style and the butchered editing of the original book, the chapters on Armstrong's early years in the Navy and as a test pilot sound like a resume recitation, full of numbers and obscure abbreviations. 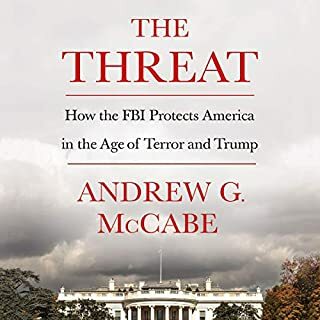 I just finished the audio version of Michael Collins's "Carrying the Fire," which I found to be a better written story with a much more evocative narrator (David Colacci). The first half is full of names and dates but your patience will be greatly rewarded with the second half. 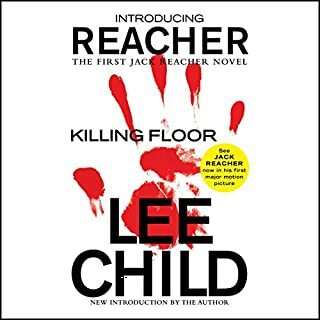 This was a very well written and interesting book from start to finish. So much so, that almost any time I could listen to a few minutes, I would pop in my earphones. While it provides many facts and details about Neil Armstrong, I still left not feeling as though I knew him as a friend would know him, as I sometimes feel with other biographies. However, given Armstrong's very private nature, I think that is what he would have preferred, and in that sense I feel the author spectacularly succeeded. Thought this was going to be a dry recital of facts about a very interesting person. 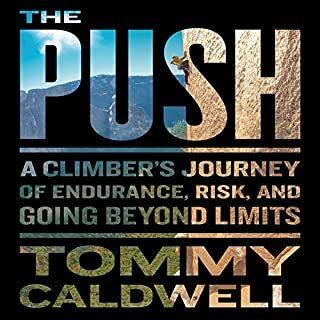 However, once I got into this book it was hard to put down. Very much appreciate the writing and telling of this book. Also, it is ended in a very wonderful way!! I truly don't understand the positive reviews of this book. I have never had a book make me feel as though I needed a degree in aeronautical engineering to understand. I felt like the author merely documented Neil Armstrong's flight log. 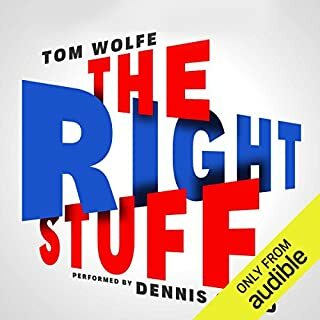 There were so many acronyms that I couldn't follow, so many flight stats that I was profoundly bored listening to and the book bounced back and forth in a way that made you crave a more chronological order of events. Neil's 2nd son was already 3 years old before he was even mentioned as being born. 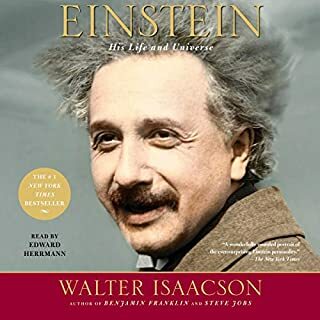 I feel as though this book is strictly for astronauts, pilots, engineers and possibly a small section of scientists and mathematicians. I would like to say that I did finish the book. It was like that marathon that you so badly wanted to quit and give up and cried the last 10 miles of......but I forced myself to stick with it. I should have just watched the movie. Best overall book on Neil Armstrong! 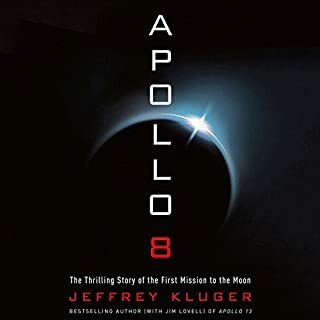 A significant amount of detailed information relating to Apollo 11 mission and how difficult it was in order to be successful. Most people think about Armstrong as a lucky person to be chosen as the first man to set foot on the moon. None of this would’ve been possible if it were not for the following three attributes of Armstrong. 3- very mechanically knowledgeable with engineering background. If you're an aviation nerd you'll love this book. loved how techie it was. beginning started a little dry but it got exciting quickly. Neil had a life of dangerous jobs but was always cool as a cucumber. he was a pro. I was surprised by this history. I could not believe he just couldn't put his wife first after retiring, that was selfish on his part. To hear that he begged her to come back after treating her that way. Sad for such a smart man to be so dumb.